Showing results for "Kris Keppeler"
What are runes, exactly? 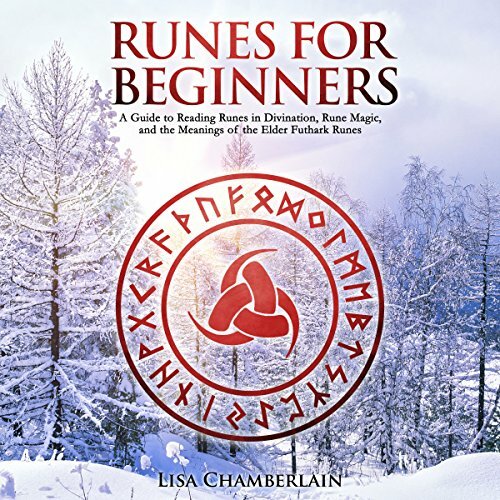 In Runes for Beginners, best-selling author Lisa Chamberlain shines the light on these ancient symbols, showing you how to discover and utilize their unique magical energies. 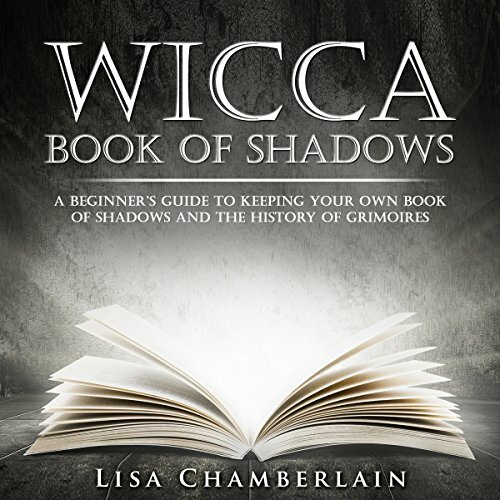 With both an eye toward tradition and a multicultural spirit, Lisa combines an appreciation for the Germanic roots of the runes with a more eclectic Neopagan approach. Runes for Beginners is completely accessible to those with no experience in Northern European magical traditions, yet it doesn't ignore those traditions altogether. 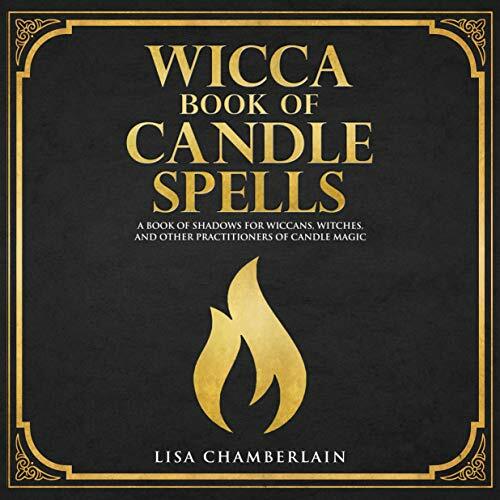 This inspiring new collection of spells and rituals from best-selling author Lisa Chamberlain is devoted to one of the simplest and yet most powerful tools of magic: the candle. 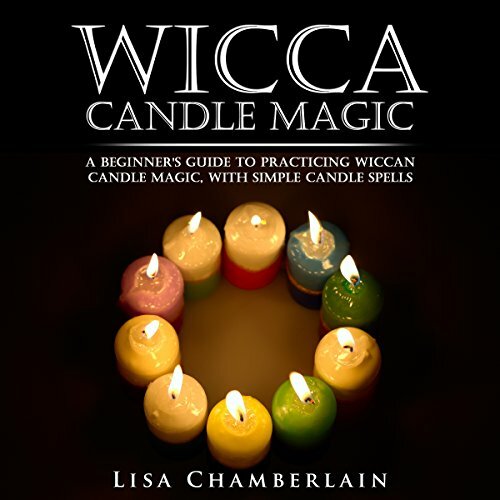 A time-honored form of magic among Wiccans, Witches, and other practitioners, candle magic is not only highly effective but is also regarded as the easiest and most accessible form of magic for beginners to learn. One of the most delightful ways to work with the transformative element of fire is through candle magic. 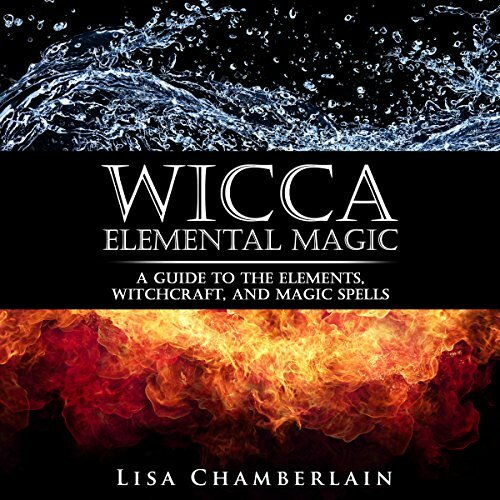 In her popular audiobook, Wicca Candle Magic, best-selling author Lisa Chamberlain explains key principles of magic found in ancient Hermetic teachings and outlines long-held traditions of color correspondences with specific goals, taking listeners through a step-by-step explanation of how fire and color work together to manifest the changes you seek. 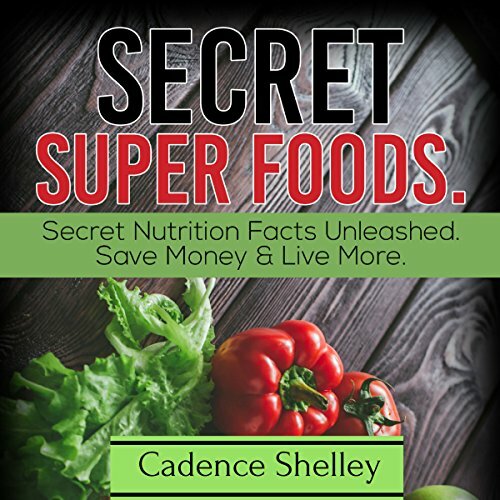 Super foods are the craze we have been hearing about for several years now. They are the groups of food which are supposedly best for fighting all sorts of chronic diseases, such as cancer and heart disease, and are pushed as a healthy lifestyle choice by marketing companies who want us to buy them. But these same marketing companies are deceiving us. They are lying about which super foods are best for us and they are making money from those lies. There are as many diets and fads in today's health-conscious world as there are days in the year. They can be used for all sorts of reasons, not just weight loss, and it's true that many people will try one at some time in their life. It's also true that many will fail to lose any weight at all. 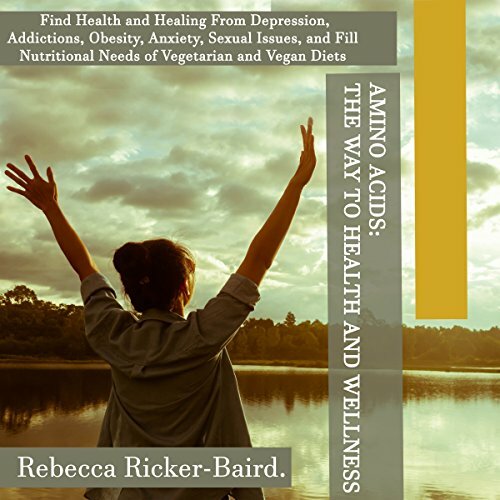 One of the things which is often overlooked when someone is trying to combat things such as weight loss is the importance of amino acids, without which our bodies cannot survive. 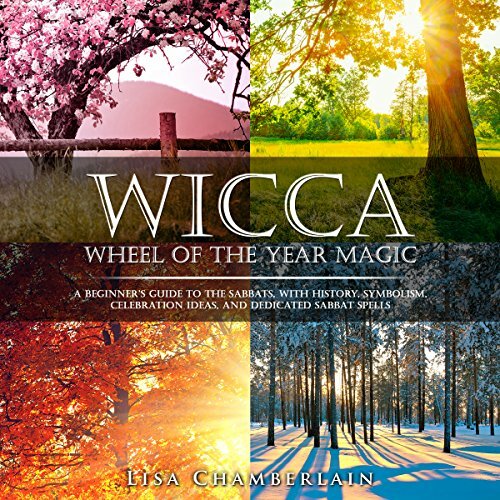 The Wheel of the Year is at the core of Wiccan and other Pagan practices. Following the Wheel by honoring the eight Sabbats, or days of power as they’re often called, helps us integrate this concept of circular time into our daily lives. 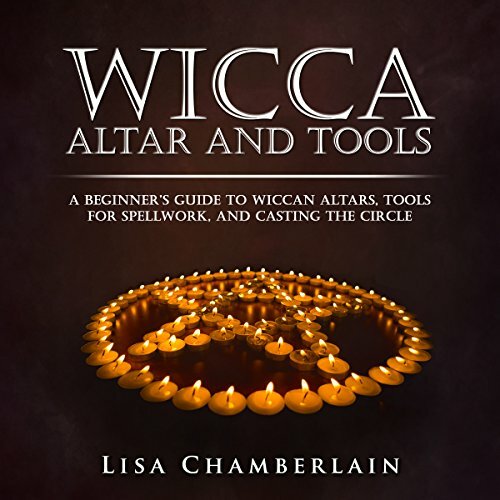 In Wicca Wheel of the Year Magic, best-selling author Lisa Chamberlain delves into the rich traditions surrounding the Sabbats, with practical suggestions for how you can make the most of your celebrations. 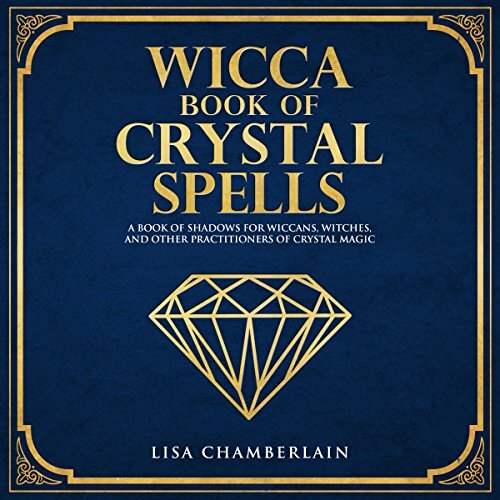 This collection of spells, rituals, and other workings from best-selling author Lisa Chamberlain is devoted to the magical energies of crystals and other mineral stones. 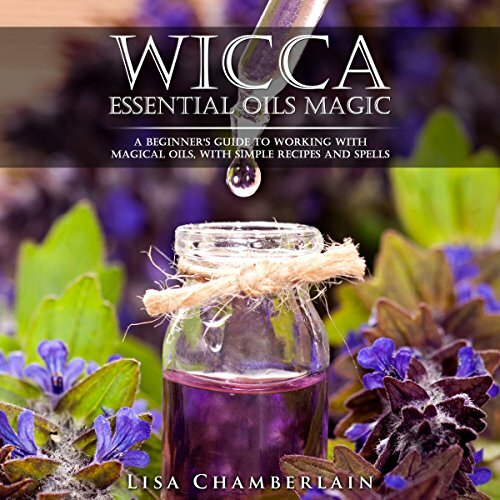 It can be used on its own or as a companion to Lisa’s book, Wicca Crystal Magic. Each spell is elegantly simple and suitable for beginners to magic, yet can inspire more seasoned practitioners as well. 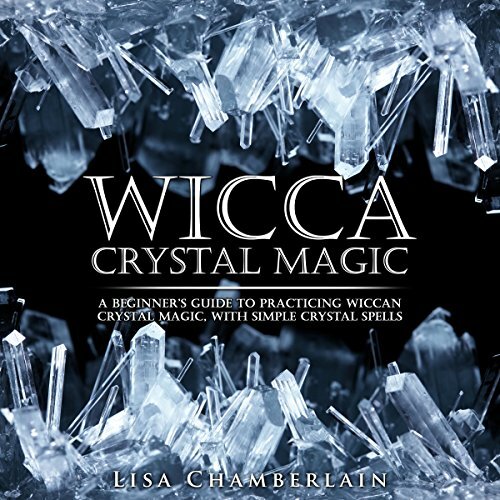 Featuring a “Witch’s dozen” of 13 crystals and mineral stones widely used in the magical arts, the workings in Wicca Book of Crystal Spells are organized by stone rather than by purpose. For many witches, there is no earthly manifestation more sacred than a tree. Best-selling author Lisa Chamberlain reveals how to work consciously with these energies to enhance and improve your life. 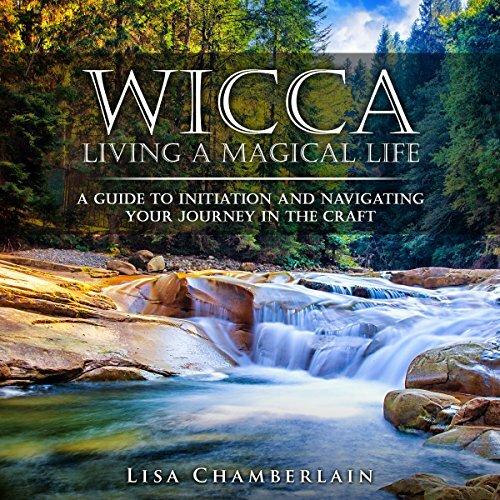 Wicca: Living a Magical Life by best-selling author Lisa Chamberlain was created for new and aspiring Witches who want more insight and ideas for making the transition into full-fledged Witchdom. It can definitely be used as part of your study as you make your way toward initiation/self-dedication, and even includes a step-by-step ritual you can perform when (and if) you feel the time is right. But the information here is valuable whether or not you choose a formal entrance into the Craft. This book is a direct translation of Ibn Taymiyyah’s book, under the same title and without any additions. The book’s aim is to provide non-Arabic speakers with access to Taymiyyah’s thoughts and perspectives. To this day, Ibn Taymiyyah has a vast and essential influence on the Muslim world. The book begins by speaking of common ailments of the heart and how they affect us, similar to how an illness affects the body. It continues by explaining ways to cure these afflictions. Furthermore, it introduces the Quran and reviews the correct actions that will heal the heart. The information provided in this book is about aging challenges and how to overcome them. Gone are the days when reversing the aging process was an elusive dream. The ability to look younger than your age is not only a reality, but achievable by anyone who is willing to make the right healthy choices. The beauty of it is that you don't have to spend a lot of money to look younger. 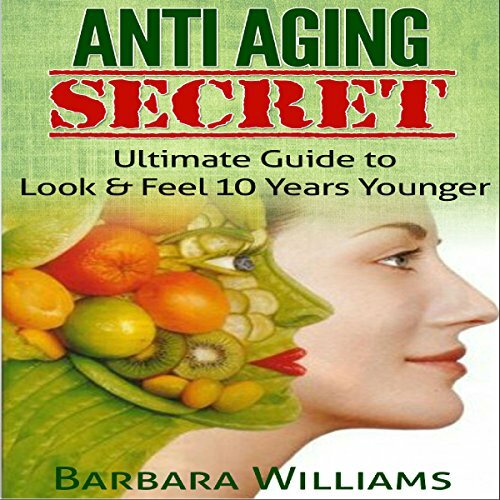 This book reveals anti-aging secrets you've been seeking. 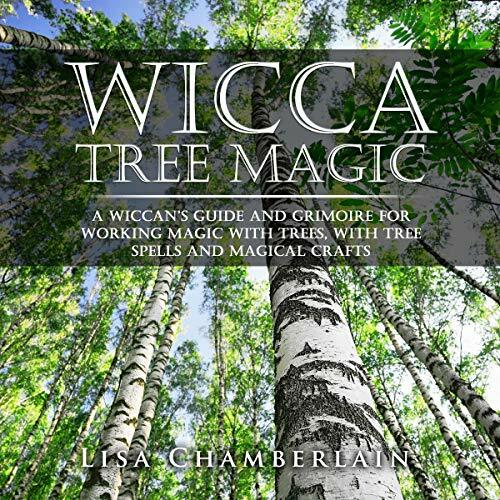 Witchcraft is a vibrant, nature-based spiritual practice that is alive and well in our modern times, just as it has been throughout history. 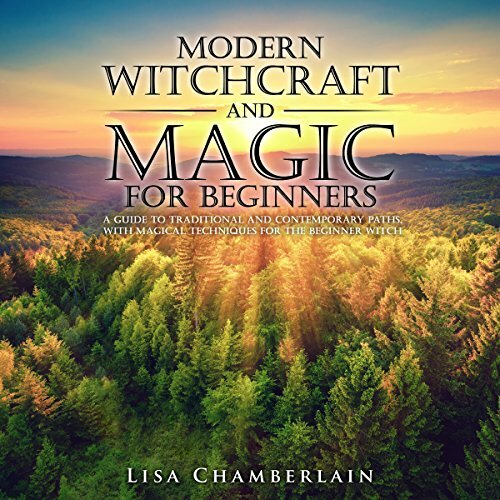 Modern Witchcraft and Magic for Beginners, by best-selling author Lisa Chamberlain, was created to provide a fact-based, neutral orientation to launch you on your quest for knowledge. 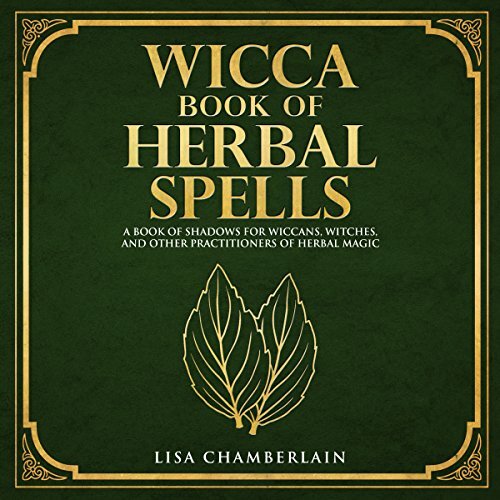 Whether you choose to call yourself a Witch, a Wiccan, both, or neither, this audiobook will help you navigate the various opinions, definitions, and perspectives you’ll find in the wide, wide world of the Craft. In the shadows of our world, there is another. A dark, fragile place full of magic and menace. Kora, an orphaned maidservant with hidden magical powers, and Cora, an administrative assistant with the boss from hell, follow the same twisted path involving murder, dark deception, and a sinister relationship. 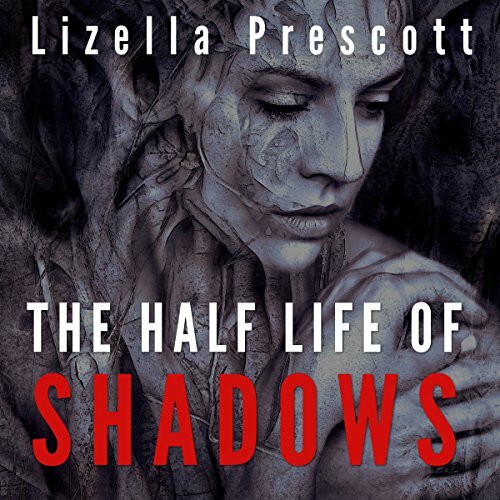 When the women’s fates collide, will they destroy their worlds - or save them? And will they both survive? 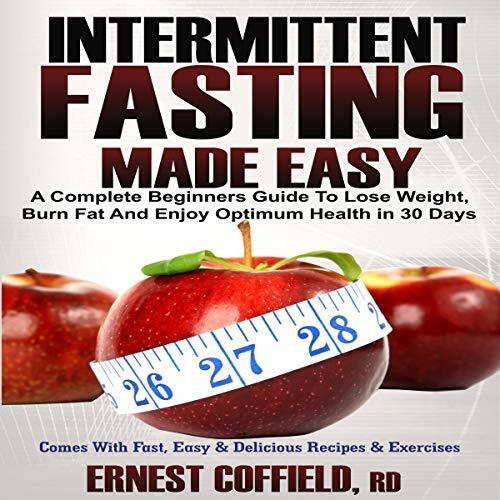 This audiobook is designed to help you with EVERYTHING you should know about intermittent fasting. You are about to find out how to get that body you really deserve. Many people complain about their wide hips, protruding belly, or their lean muscle mass, but nobody knows that the remedy is not far-fetched; Intermittent fasting - that’s the solution! Using his personal experiences and wealth of knowledge from his many years of research as a registered dietitian, the author reveals “when you should eat, how often you should eat and how much you should eat” to get sustainable results.